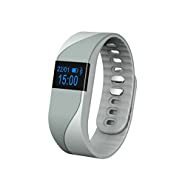 ?FITNESS TRACKER POWERFUL FUNCTION? ?Heart rate monitor bracelet?pedometer with GPS watch?sleep tracker,calorie counter,Smart Alarm Clock,Sedentary Alert,Calling Reminder, Text Notification, Camera Remote Capture,IP67 waterproof.Suitable for you to play basketball, badminton, tennis football in Gym with this band.Please Note:This Smart wristband have NOT blood pressure monitor. 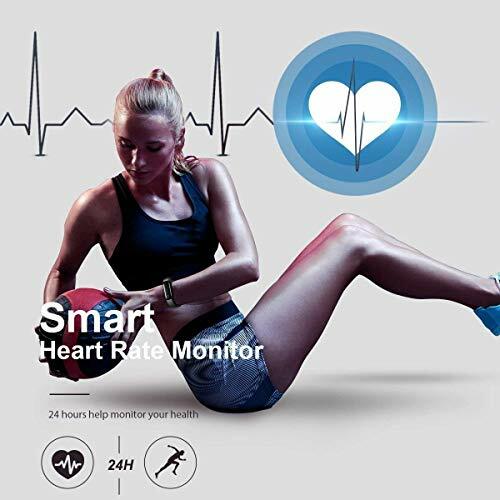 ?HEART RATE MONITOR& IP67 WATERPROOF? 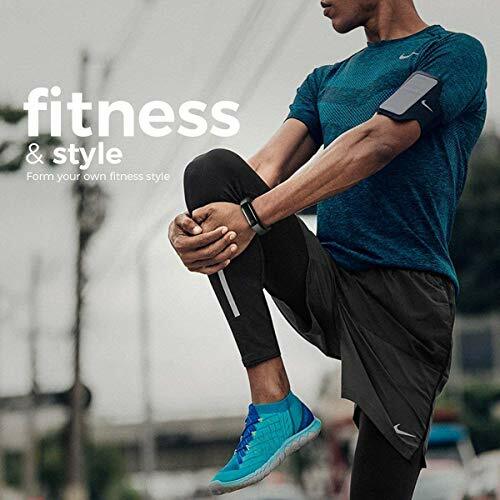 :A health tracker with heart rate monitor, Tracks your real-time heart rate automatically and helps you understand your rest , average and maximum heart rate.IP67 water resistant smart watch is ideal for washing hand or using in rainy and stormy weather.Not suitable for swimming. 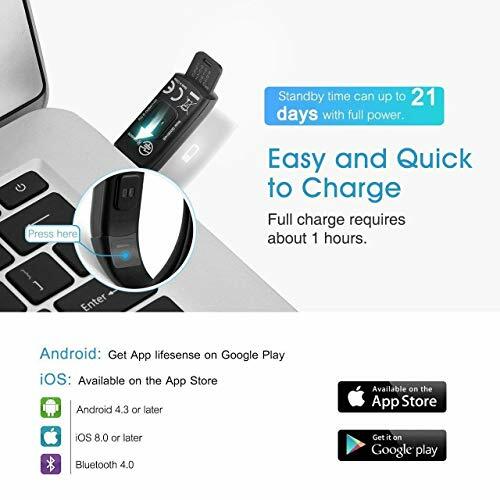 ?PEDOMETER WITH GPS & SLEEP TRACKER? 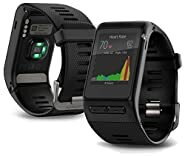 : Record your daily steps accurately.Besides,connect the GPS on your mobile phone to see real-time run stats like pace and distance on display and record a map of your workout route.Sleep Mode monitors effective sleep time and motions every night (including light sleep and deep sleep) and wake you up with a silent vibrating alarm. ?NEVER MISS THE MESSAGES AND CALLS? 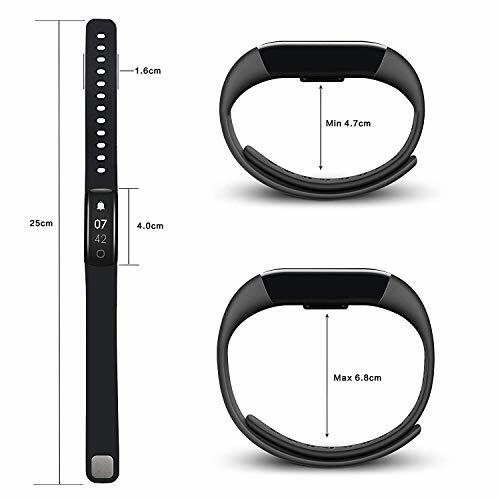 :Receive Calls and messages?from Facebook,Wechat , WhatsApp, LinkedIn, Instagram, and Twitter...?notifications on display,when you receive the message,the smart bracelet will shock and make you notice.you can use digital watch when you running, walking, ride,hike,yoga,fitness,dynamic cycling,mountaineering,dancing. ?WHY US? : Arbily provide 30- Days money back guarantees, 12-Month worry-Free warranty with considerate customer service makes your purchase risk-free. 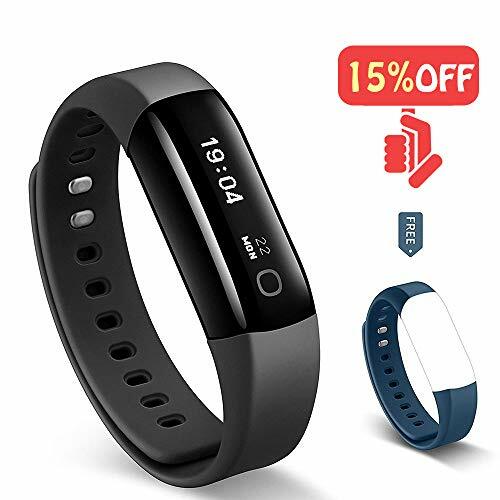 If you're not satisfied with the Smart wristband or have problem in using, please contact us for replacement or full refund - no questions asked and no any risk.